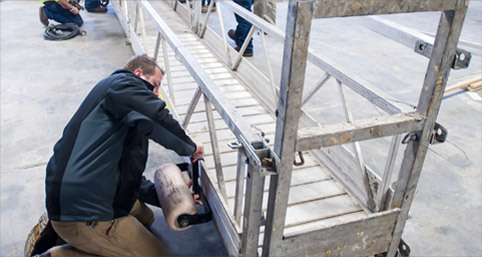 Contractors who require safe access to work areas at elevation trust Stone Mountain Access Systems to provide equipment and training to keep people safe on the site. The Stone Mountain Access team comes with the knowledge and experience to supply you with the tools you need to reach your jobsite safely and efficiently. With equipment that has been maintained by Stone Mountain Access, you can feel confident knowing that it will continue to run safely and efficiently, minimizing downtime. Stone Mountain Access has the knowledge to provide the best, safest, and most innovative solutions to your access challenges. We are dedicated to developing better suspended and fixed access solutions for our customers. By constantly pursuing new and innovative products and methods, Stone Mountain Access provides our customers with the best products, service, training, and support in the industry. From the first contact to the end of your project and beyond, Stone Mountain Access is always dedicated to providing the best customer service in the industry. 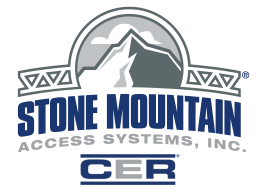 Whether you’re looking for consulting, E&D, or equipment maintenance, make Stone Mountain Access Systems your first call. 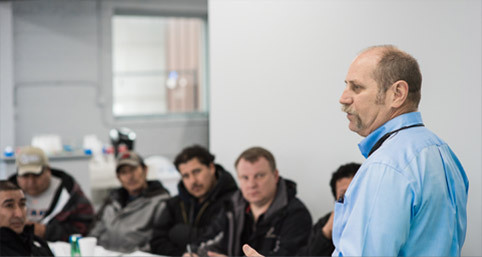 When it comes to safety training, Stone Mountain Access is a name you can trust. 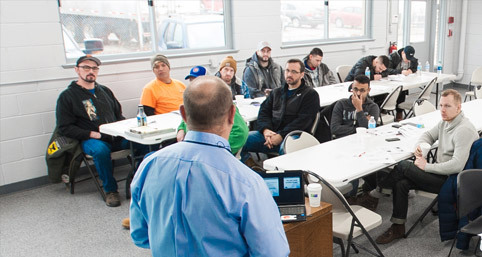 We are proud to have trained over 15,000 students in suspended, supported, and frame scaffolding, in addition to offering OSHA 10 and 30 hour courses. Great for entry level workers in any and all construction fields, OSHA 10- hour training covers recognition, avoidance, abatement, and prevention of safety and health hazards in the workplace. Safety training courses are offered at every Stone Mountain Access branch, or on location when requested. Find out when a class is being offered near you. Let us help. Tell us about your project needs, and a Stone Mountain Access representative will reach out to assist you.